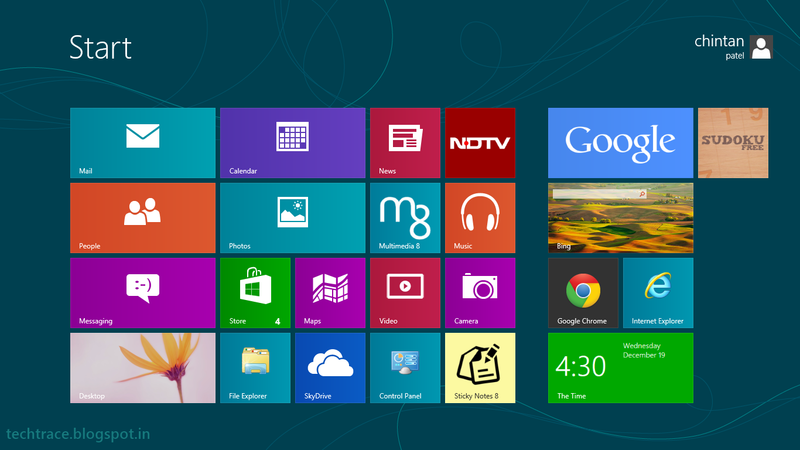 Microsoft released the most recent version of Windows 8 OS in october with many new features, UI and also Window Store. once you compare Windows 8 with Windows 7, a number of the most important changes include the new start screen, Windows explorer, task manager etc, however apart from this there are several other features and enhancements in Windows 8. thus what are the new features in Windows 8? Oliver Niehus, Principal Application development manager and member of the application experience swat team, has mentioned in a blog post the complete list of changes available within the new Windows 8.